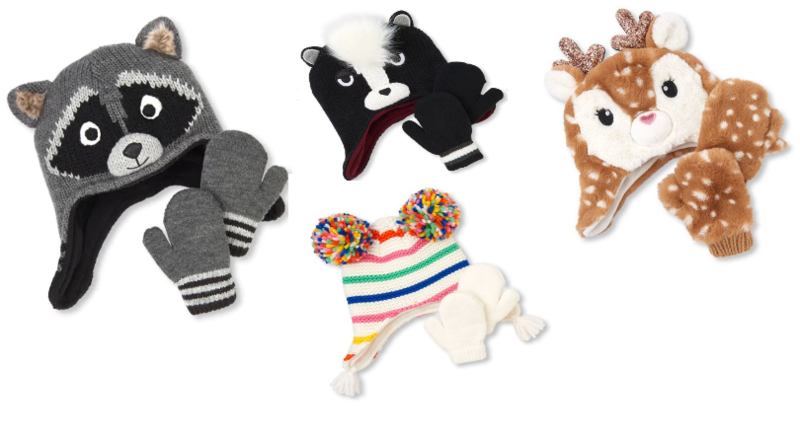 The Children’s Place has the most adorable hat and mitten sets on sale 60% off! 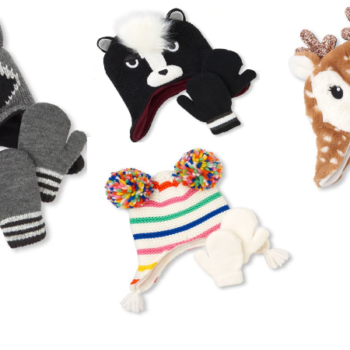 There are many different styles to choose from in all different sizes for the kids. As always shipping is free!